Texas Amphibian Watch, Texas Horned Lizard Watch, and Texas Box Turtle Survey are just a few of the citizen science programs offered as a part of Texas Nature Trackers. 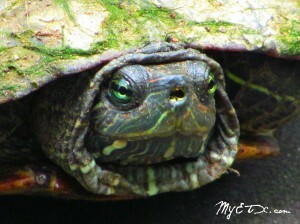 Texas Nature Trackers is also collaborating with other partners to promote volunteer survey efforts for freshwater turtles and the spot-tailed earless lizards. To download monitoring packets, check workshop schedules, order CDs, or just learn more about these and other programs, visit www.tpwd.state.tx.us/trackers/. Palestine, Texas- Friday, January 23, really will be Friday-Pie-Day! 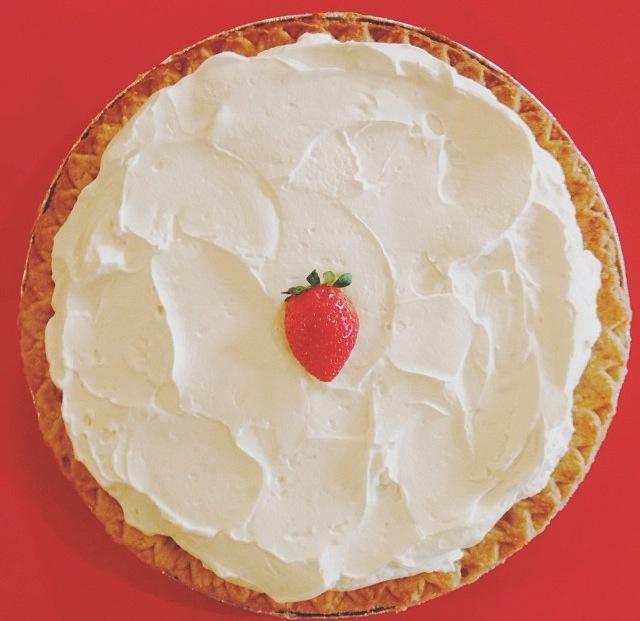 National Pie Day, though an unofficial national holiday, is “As American As Apple Pie!” Luckily, the perfect place to celebrate National Pie Day is located in East Texas!